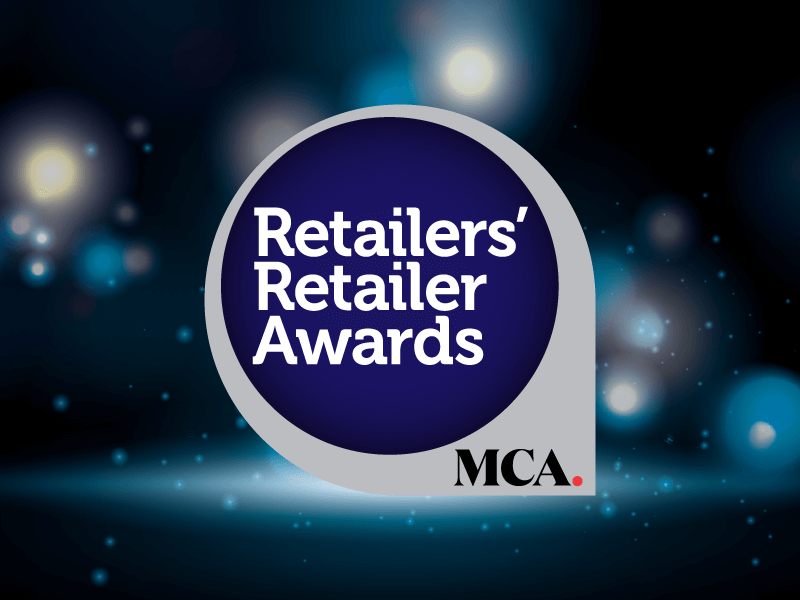 Each focusing on a specific segment of the eating and drinking out market, MCA’s annual event series delivers relevant market intelligence and thought-leadership on the burning topics of the moment. 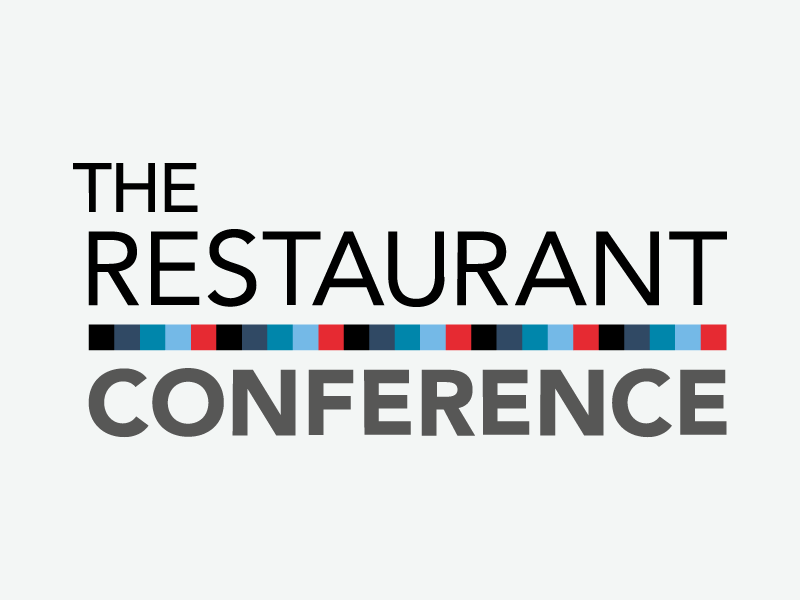 With a blend of presentations, panel sessions and networking time, these full-day events provide an ideal platform to discuss market disruptors, best-in-class concepts, headwinds and opportunities. 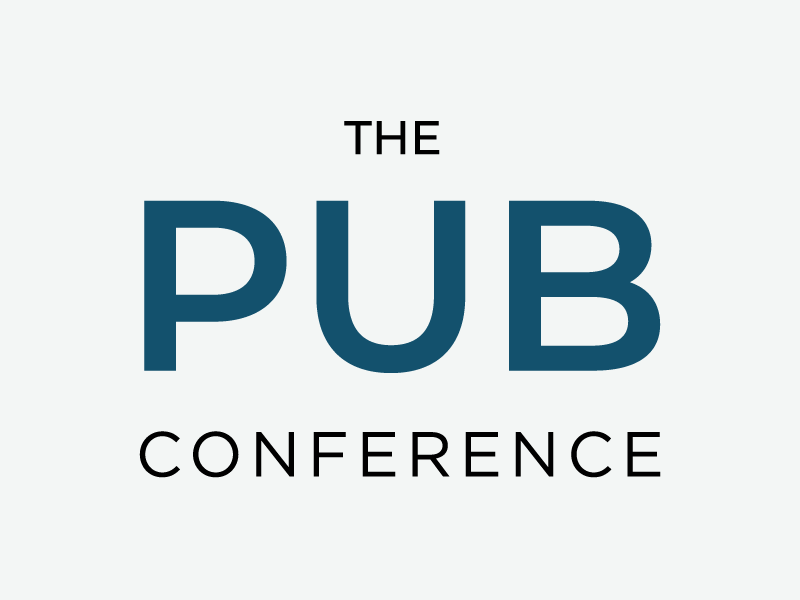 This annual full-day event provides pub operators and theirs suppliers and investors with insights from leading industry figures in the pub sector. It focuses on the trends and challenges shaping the UK pub market, as well as the factors for future success. 2019 programme and tickets to be available later this year. Annual full-day event, attracting a 300-strong crowd of the sector’s senior executives. The event draws on expertise and insight from both inside and outside the industry to provide solutions to the sector’s challenges and a road map for the future of the market. 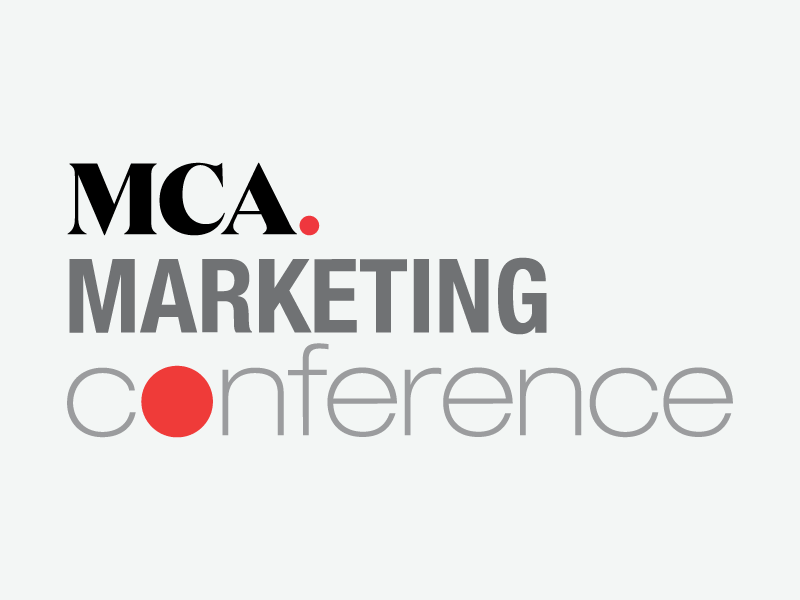 Dedicated to marketers in the eating and drinking out industry, the MCA Marketing Conference is a full-day annual event bringing together marketing experts from the 'giants' of the foodservice industry, as well as exciting emerging brands, to discuss innovative marketing ideas and the opportunities in the sector. How to navigate the complex landscape of digital technologies, in challenging times, to make the right decision for your business? 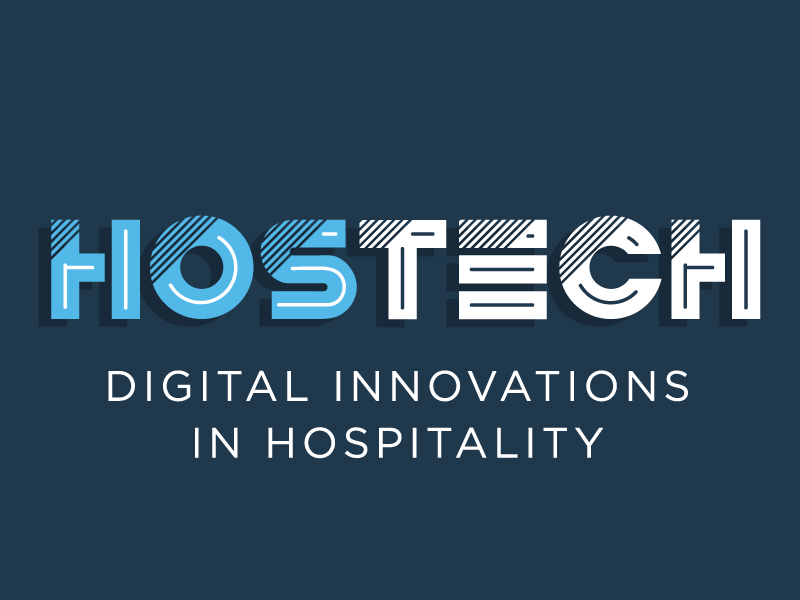 Whether consumer-facing or back office, MCA’s annual Hostech conference examines case studies from leading operators and best-in-class solutions from sector suppliers. Annual one-day event, bringing together 120+ representatives of over 80 operators, investors and suppliers to this market. 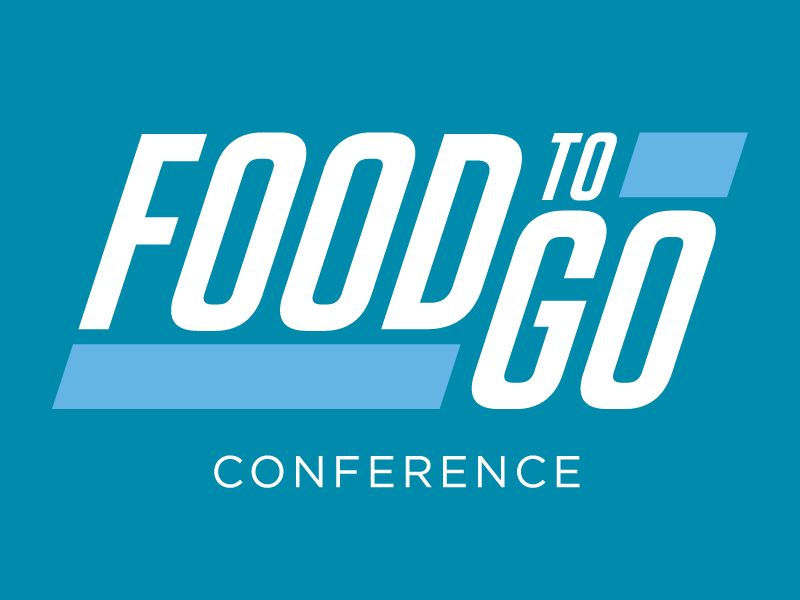 Delegates get to hear from successful food-to-go operators and get insight into the trends that impact the sector. 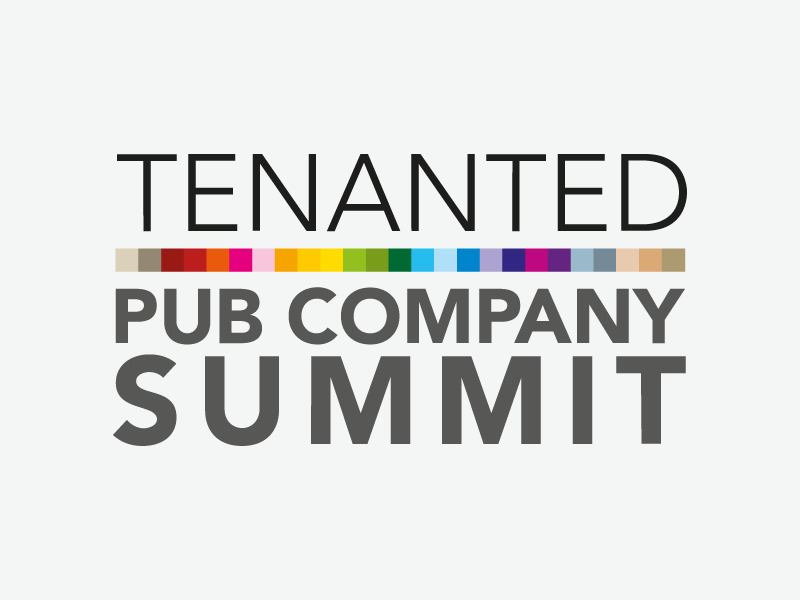 Annual afternoon conference and dinner dedicated to the tenanted and leased pub sector. The Summit brings together 100+ senior executives of over 40 operators, investors and suppliers to this market, and delivers insight to help them get more clarity on the opportunities and future of this re-energised industry.